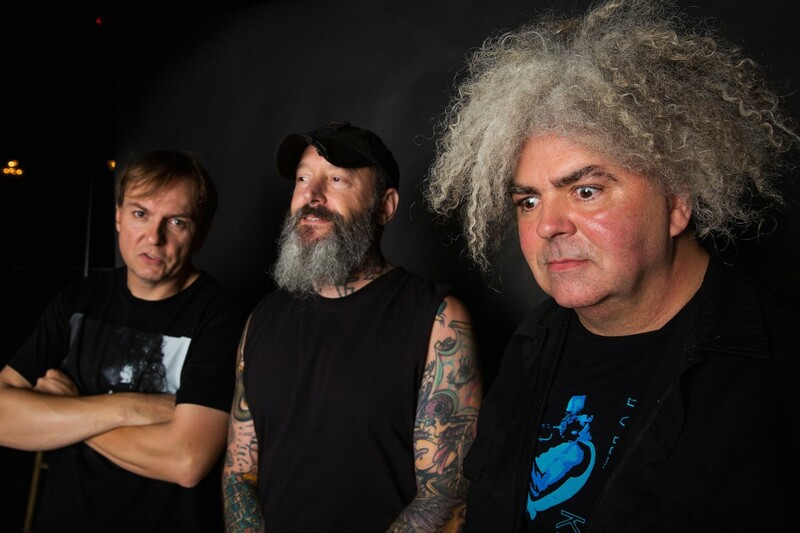 The Melvins recently recorded a session for George Stroumboulopoulos' House of Strombo program. Check that out below. The band released Pinkus Abortion Technician earlier this year.